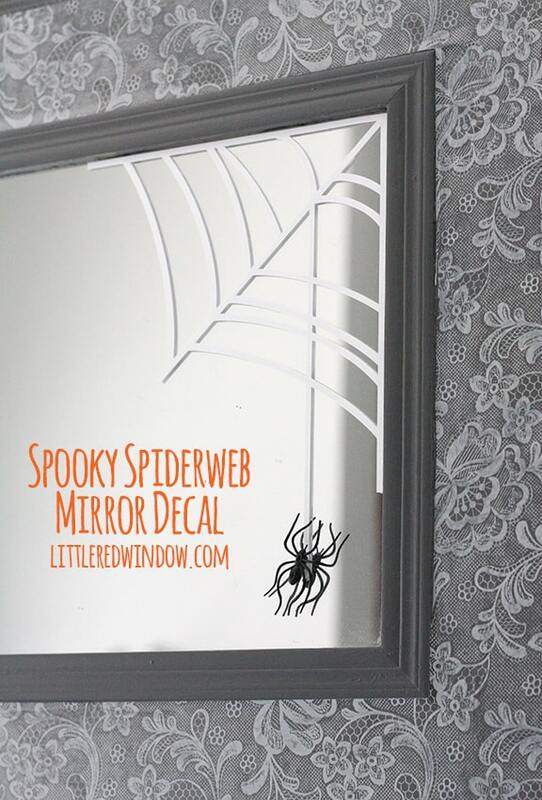 Make a cute and spooky Spiderweb Mirror Decal for Halloween this year! Ok, so this year for Halloween, the name of the game is easy. 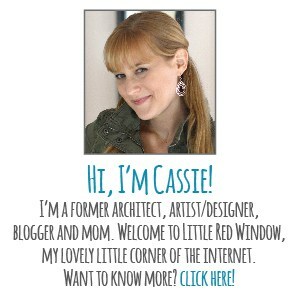 We have a new baby and not a lot of free time (or extra brain power). 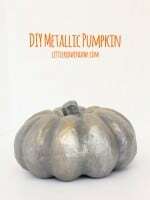 So I was looking for quick and fun decorations so O would still be excited but I wouldn’t add any extra stress. And I was inspired by something I found laying around. Do you ever find something random in your house and then set it somewhere weird fully intending to put it away later…but then you never do? 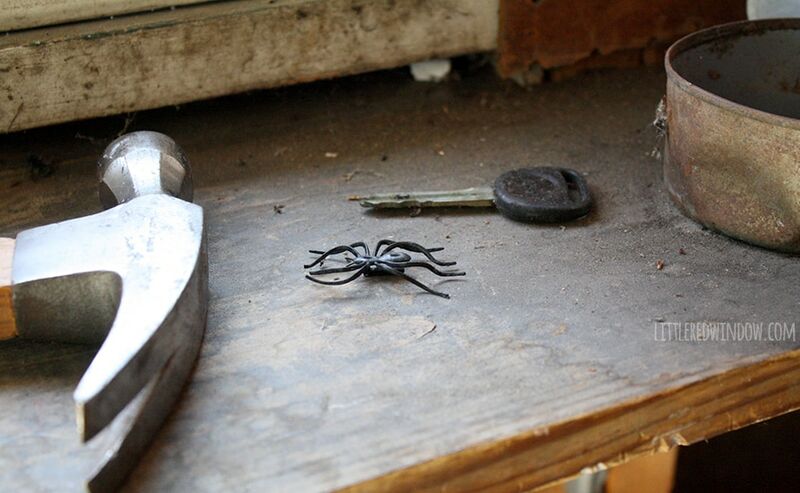 Well, like MONTHS ago, O was playing with one of those stupid little plastic spiders in the car. I think it was part of some kind of insect class unit at preschool. And I took it out of his hand because I was trying to buckle his carseat and set it on a shelf in the garage. 1. 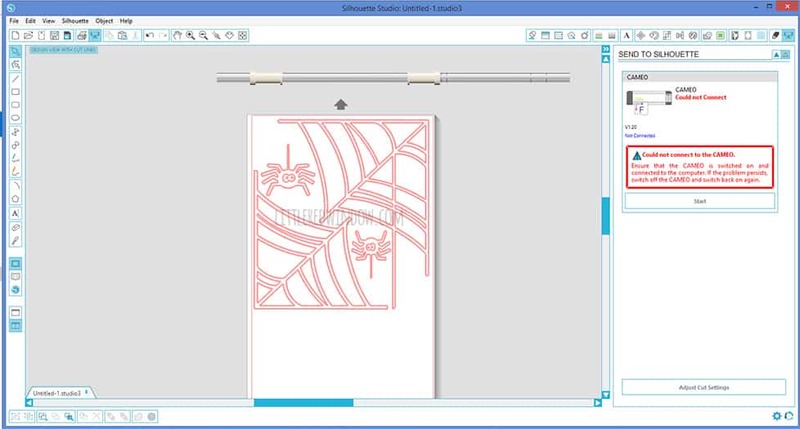 First I laid out my design using my Silhouette software. 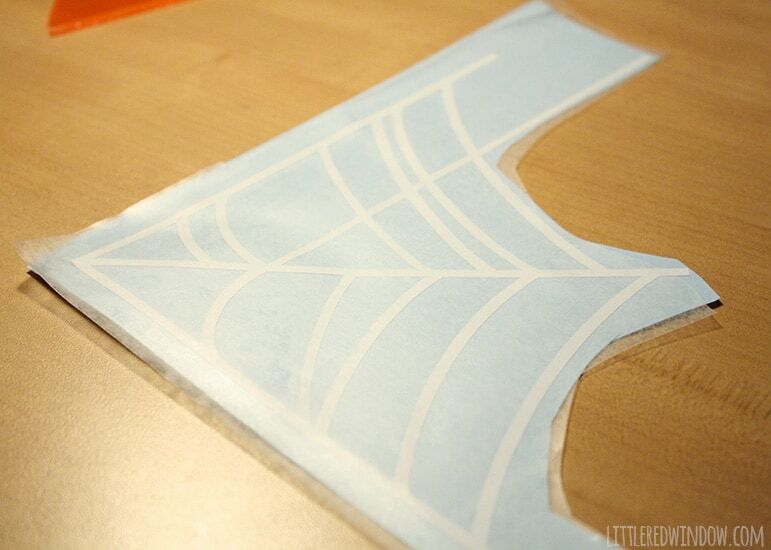 I purchased the spiderweb shape from them and then modified it. Because I’m way too lazy to draw my own! I cut some extra so I wouldn’t waste material. 2. 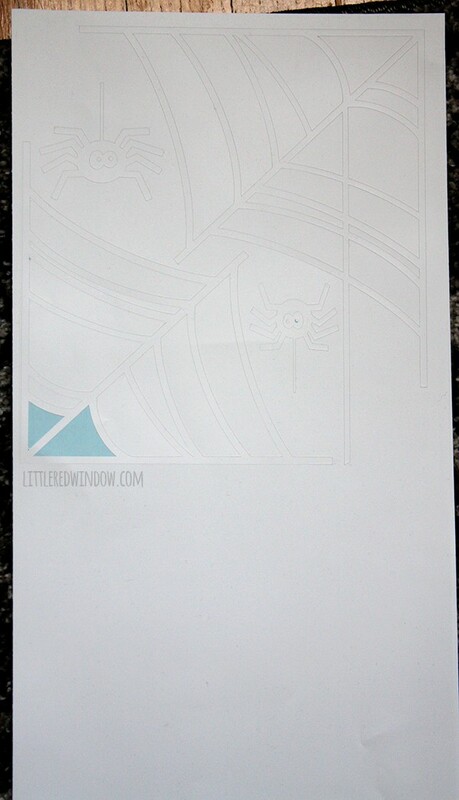 I cut the design with my Silhouette and then picked out all the negative space. 3. 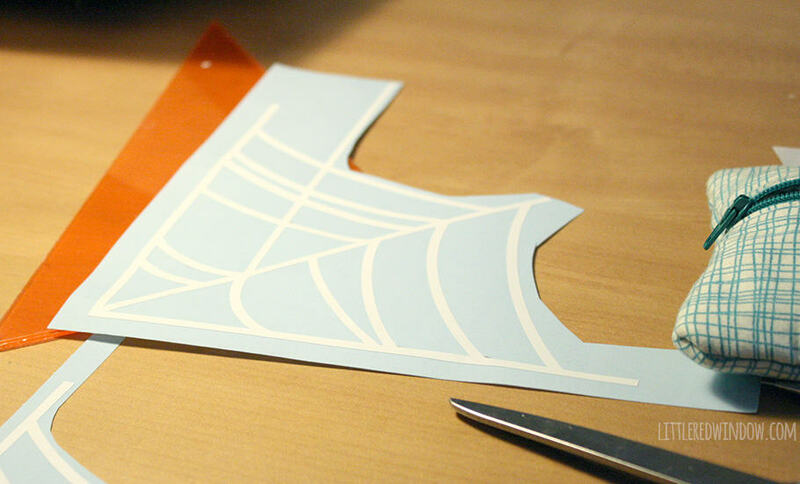 Then I cut the individual shapes apart. 4. 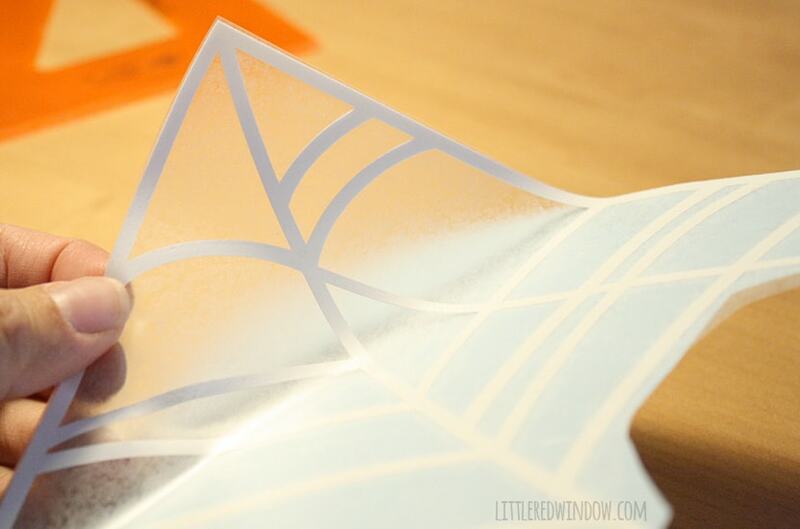 To transfer my vinyl, I like to use clear contact paper from the dollar store instead of the expensive transfer tape you can buy. 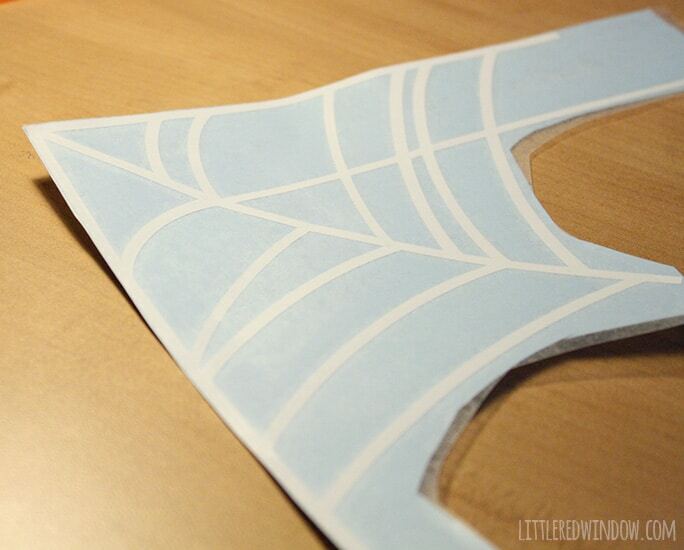 So I cut a piece and laid it over my spiderweb design and rubbed all over. 5. 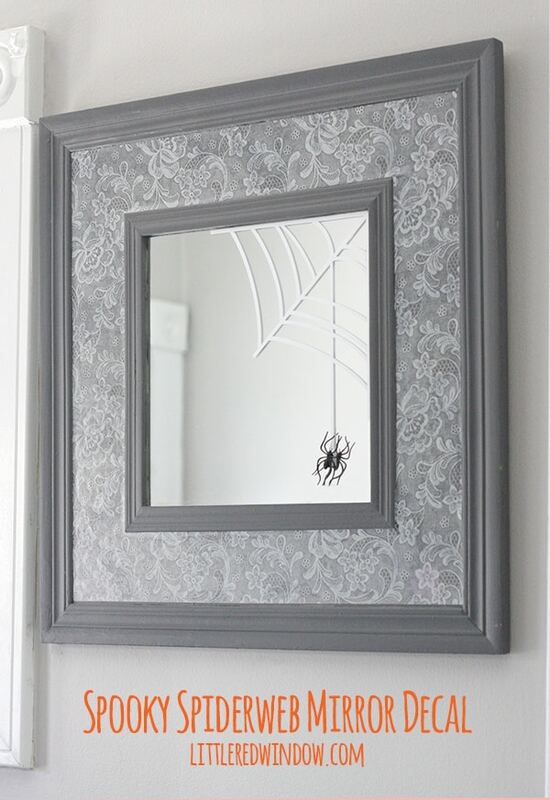 Then I trimmed the two outer edges because I knew I wanted the spiderweb to sit right in the corner of the mirror. 6. 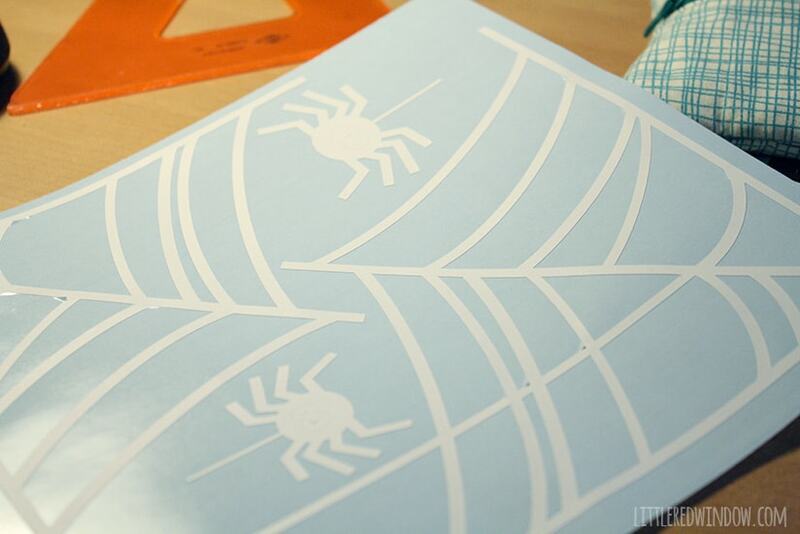 Carefully peel the spiderweb (attached to the clear contact paper) up off the vinyl backing. 7. 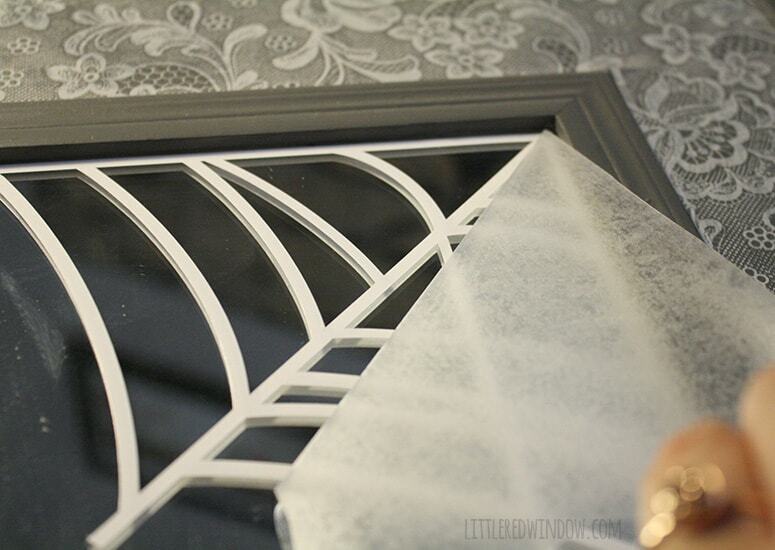 Position the vinyl on your mirror, rub the design all over and then gently and carefully peel off the contact paper, leaving the vinyl on the mirror. 8. 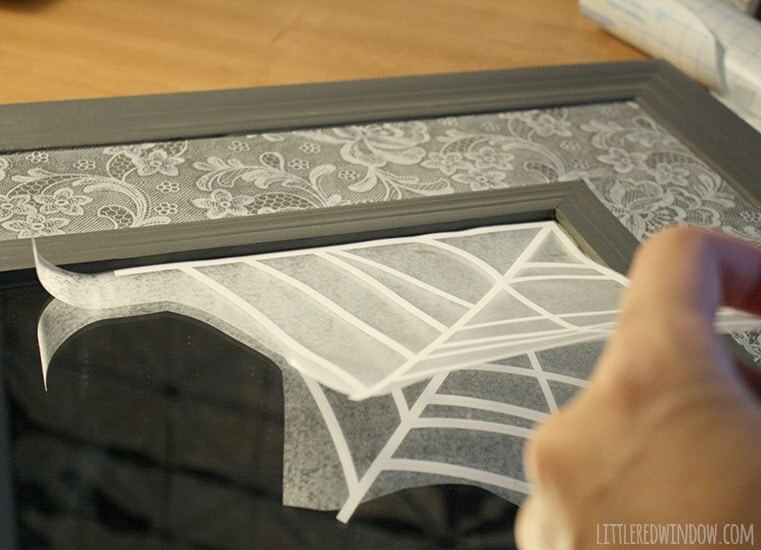 Attach the spider to the mirror with repositionable glue dots.